During the Sengoku Period, Ii Naomori (Sugimoto Tetta), the head of the Ii family of Totomi (present day western Shizuoka), was killed in war. 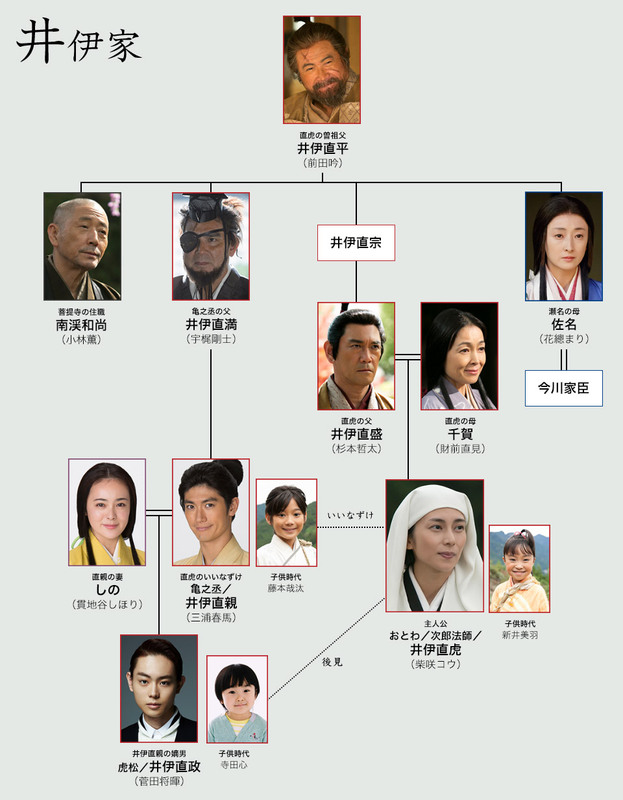 There were no male successors but only one princess (Shibasaki Kou). Taking the manly name, Naotora, she became the female lord of the castle in this turbulent age. However, the vassals could not hide their dismay. They did not think there was anything a female could do. 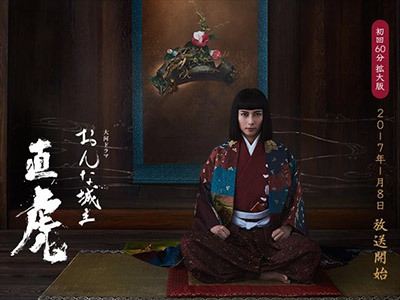 At a time when the three major powers &#8211; the Imagawa clan of Suruga Province, Takeda clan of Kai Province and Tokugawa clan of Mikawa Province &#8211; were lying in wait for territory, her true worth as the lord was called into question. The only things Naotora could depend on in this place which had scarce resources and military might, were her own intellect and courage. She joined hands with comrades to run the province, resolutely survived and laid the foundation for future development. Her motivating force was her single-minded love for her fiance whom she made a promise to in her childhood. Of all the taigas with a female lead this one is easily the best. The big surprise for me was Yuya Yagira as Ryuun Maru, he was very good.